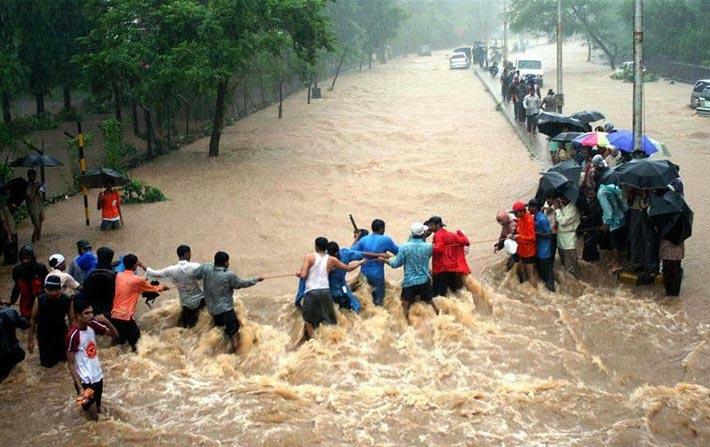 26 July Mumbai Floods – Lesser known facts you didnt know! 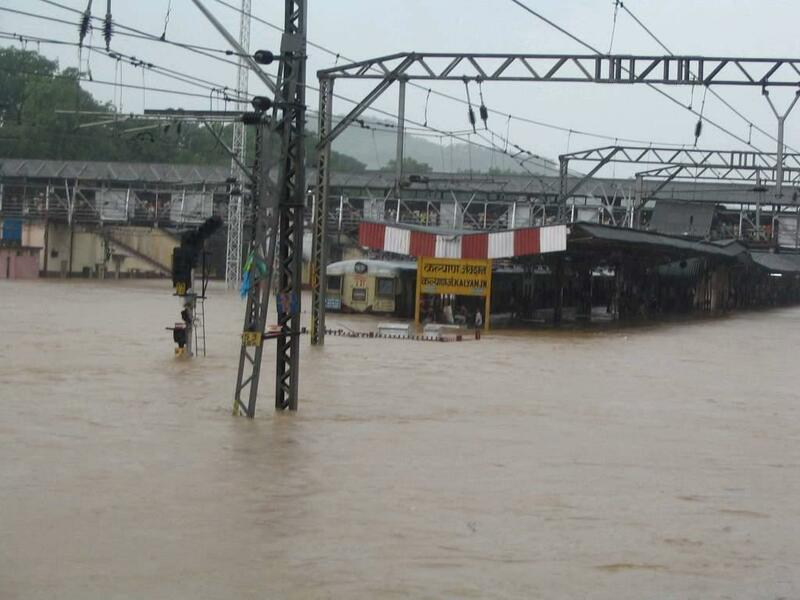 On 26th July rainfall crossed its limit and Mumbai was facing flooded streets, roads with full of water and people stucked in it, immersed railway tracks, and homeless people all over. 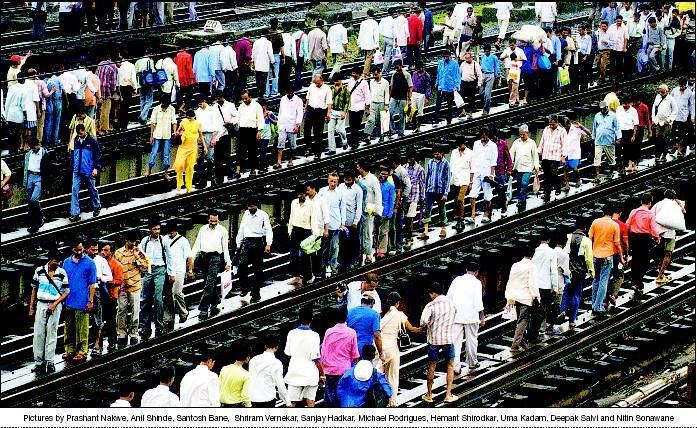 It was the day when Mumbai has been almost stopped. This day considered as most unfortunate day. 1. In 24 hours, 994 mm of rainfall recorded on that day. 2. It was the worst Rainfall in 31 years in the city. Thousands of school children were stranded due to flooding and could not reach home for up to 24 hours. The following two days were declared as school and college holidays by the state government..
3. 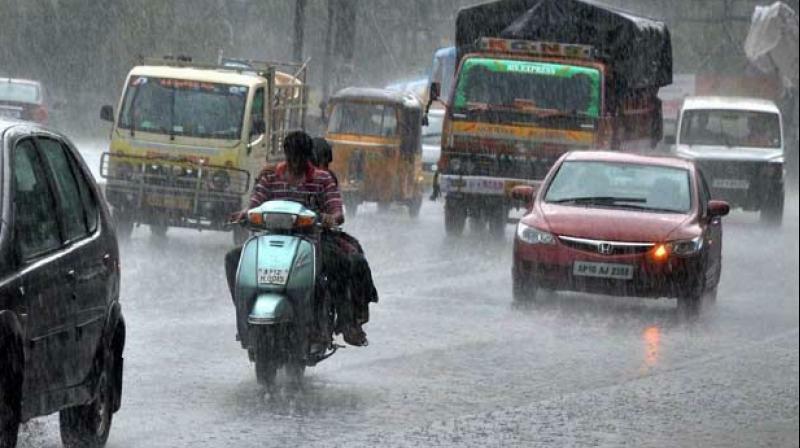 On 26th July, by 2pm, the city was drenched in heavy rains. On 26 July 2005, around 2:00 p.m. the Mumbai Metropolitan Region was struck by a severe storm and subsequent deluge. The Indian Meteorological Department (IMD) station in Santacruz recorded 944 mm. of rain for the 24 hours ending 8:30 a.m. on 27 July. The Municipal Corporation of Greater Mumbai [MCGM] control room started receiving phone calls reporting the heavy rain and subsequent water logging in suburban areas. 4. By 5 pm, all phone networks disconnected. Due to heavy rains mobile towers went non functional. Wires cables were all messed up and usual no cellular network was functional. 5. 1094 people lost their lives and around 2400 animals got dead. 7. 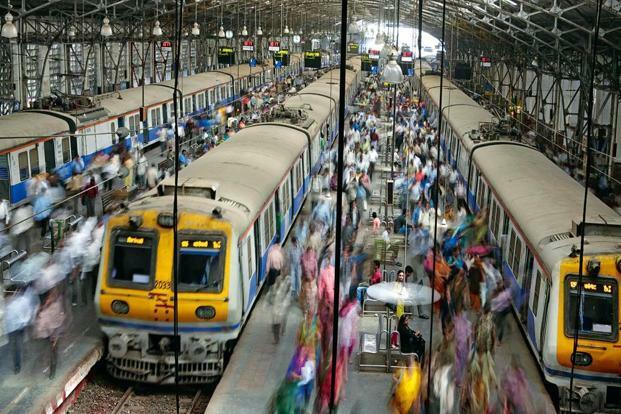 Around 1.5 Lakh commuters were stranded at CST and Church gate stations. 8. Lakhs of food packets were distributed. On 26th july humanity was redefined and many people specially the sikhs came forward to help those affected by the rain. Biscuit packets , rice , small packets of food , water was provided by them. 9. The rescue teams rescued around 3700 people. 10. The Haji Ali Dargah was not affected by this incident. During the heavy rains on 26th July 2005 there was a huge destruction over most of the parts of Mumbai but the Haji Ali Dargah was not affected by this incident. This was no less then a miracle. 11. The city was back on its feet the next day. The Spirit. “1094 people lost their lives and around 2400 animals got dead.” Really?? “Got Dead? Which form of English grammar have you been following? Kamala Nehru Park Mumbai: Did you know these Interesting facts about your childhood spot Boot House! Best pizza places Mumbai: Places To Have Yummy Pizza In Mumbai! Mamma Mia!! 12 best pav bhaji joints in mumbai that serve the best pav bhaji in mumbai!